FSVPL.ORG: Scotts Valley Library in the News! Scotts Valley Library in the News! 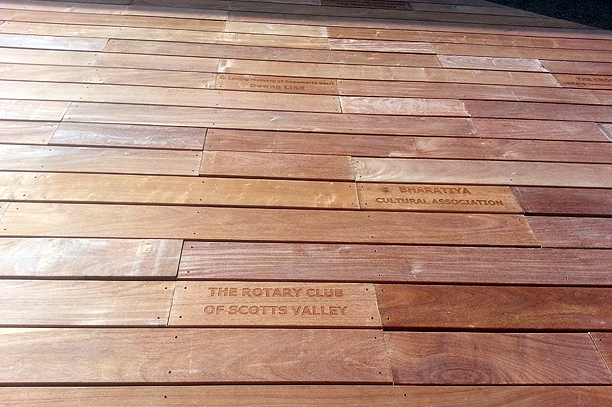 To complete our back patio project the Friends of the Library, Scotts Valley will need to raise another $10,000. If you would like to help raise these funds buy a 'commemorative plank' or sponsor the patio furniture. Check out all our sponsorship opportunities here.